LOS ANGELES, February 14, 2019	(Newswire.com) - According to a survey conducted by the California Department of Health Care Services and the California Department of Public Health, some 40 percent of California women have experienced domestic violence in their lifetime. Verbal and physical domestic abuse is an illness that infects families of all walks of life. Like a virus, it can be passed from parent to child, who then subject their own children to the same treatment when they are adults. 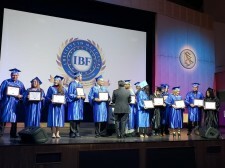 Dr. Roberto Recillas, founder and president of I Believe In My Future, seeks to end the contagion of this social disease. 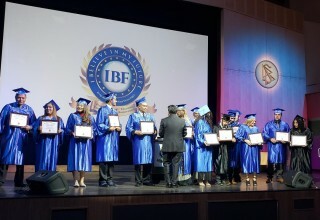 Graduates of his program join the ranks of educators who visit schools throughout Los Angeles, helping parents create peace within their families and end the proliferation of family violence in successive generations. 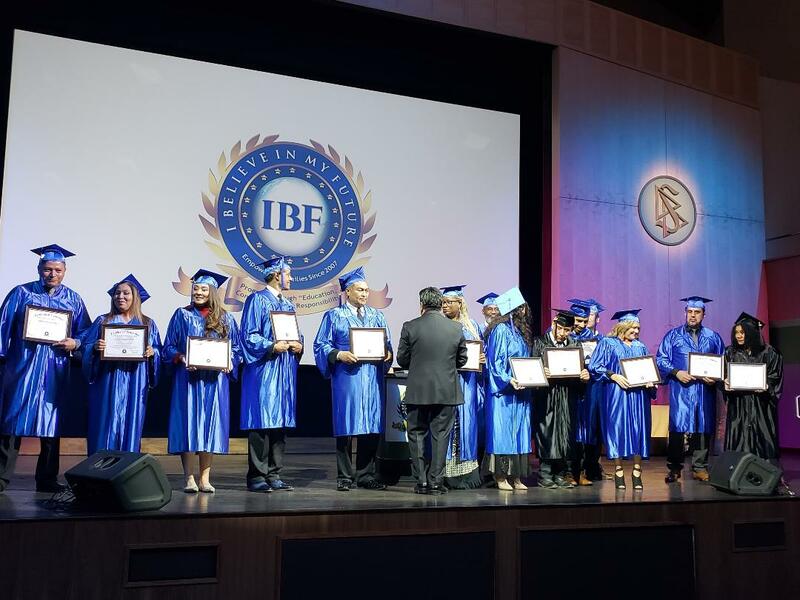 Seventeen graduates of Recillas’ program were joined by families and friends Feb. 9 at the community auditorium of the Church of Scientology of the Valley to celebrate their completion of the program and launch on their work in the community. 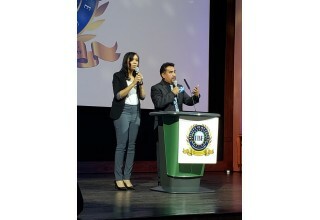 At the graduation, Recillas announced his organization is now expanding its outreach to Colombia and other Latin American countries. 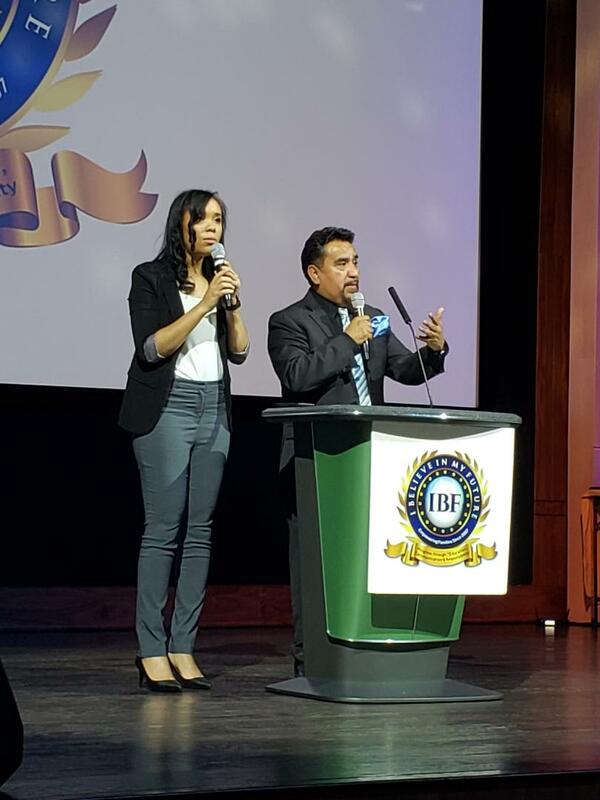 Dr. Recillas’ belief in the importance of the family and parental involvement in the lives of children has inspired his delivery of motivation and self-improvement seminars to thousands of parents in Los Angeles. This hands-on involvement has allowed him to identify the problems and formulate programs to improve civil and economic justice in underserved communities.